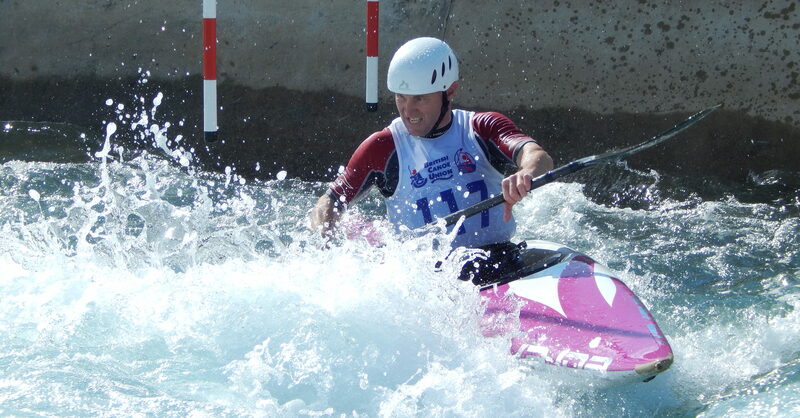 Yorkshire Slalom is the regional committee for canoe slalom. It exists to bring clubs together to run slalom competitions at the Washburn and Tees Barrage, provide training days and camps for paddlers in the region, and to help develop this discipline of canoeing in the region. This is comprised of and open to anyone with an interest in canoe slalom in the region.